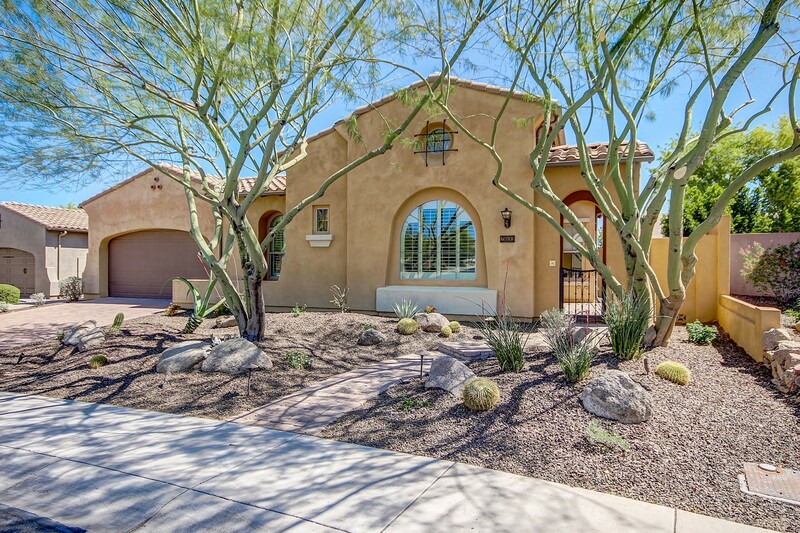 * SOLD IN 6 DAYS * Only a few Camelot homes like this become available each year and now is your chance to own one on a larger lot! 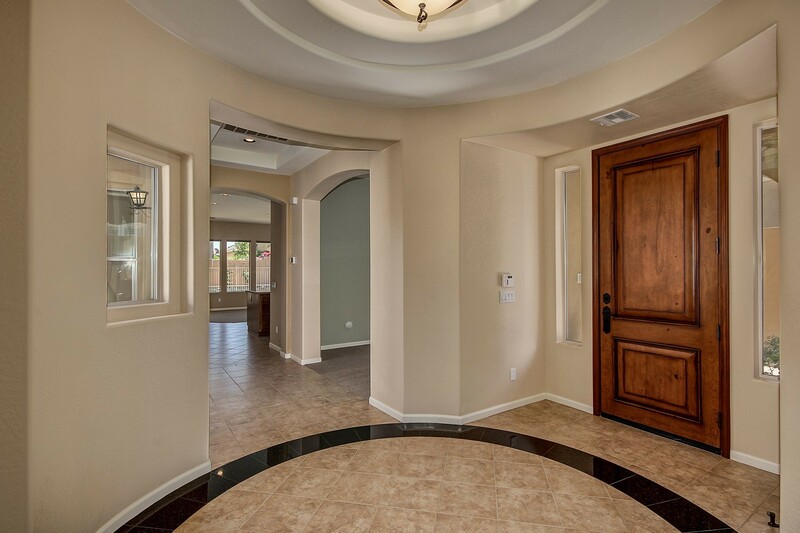 Enter through an arched gate and front courtyard with fountain, before stepping inside large elegant entryway. 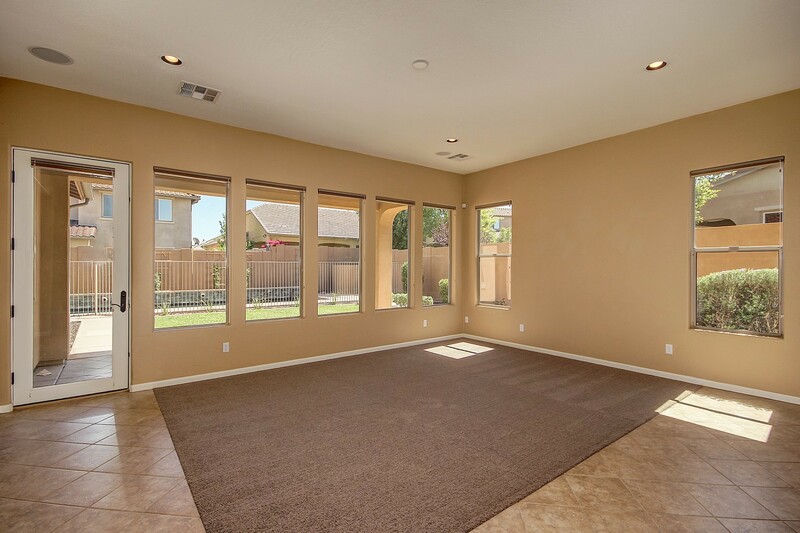 Spotless thanks to all new carpet and fresh paint throughout. 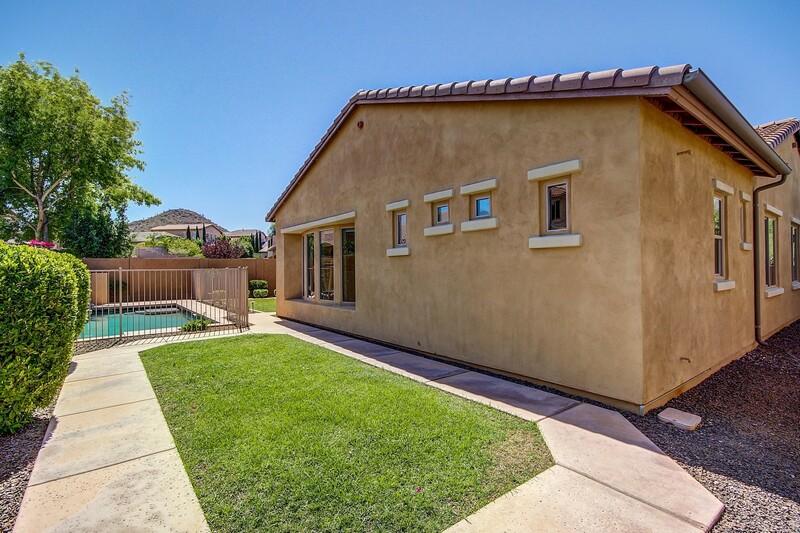 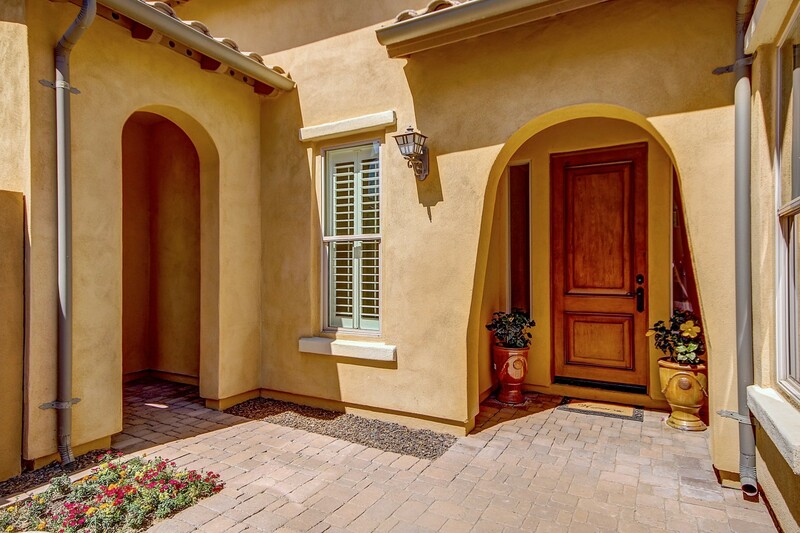 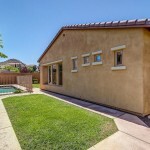 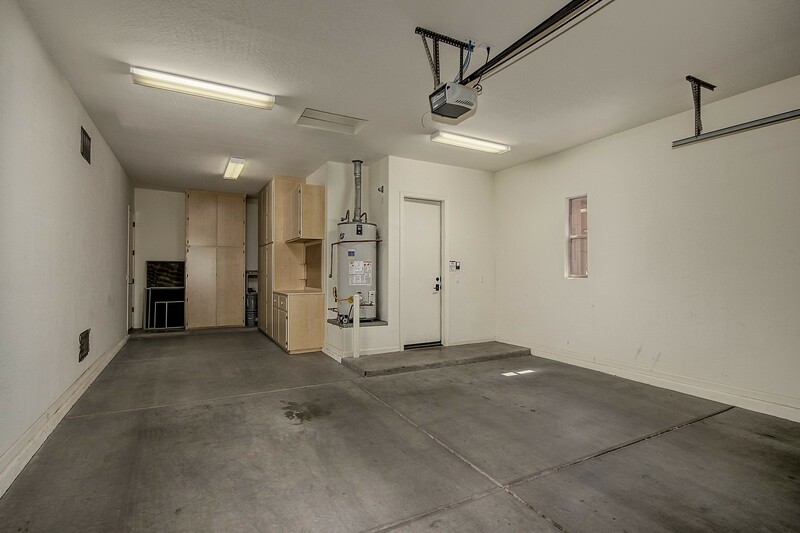 Enjoy the fully enclosed private paver stone courtyard with fountain for unwinding, 3-car garage with storage cabinets and workbench for your projects, additional paver stones at driveway for easy RV gate access, plus a fenced-in salt water pool with 3 water features for family relaxation. 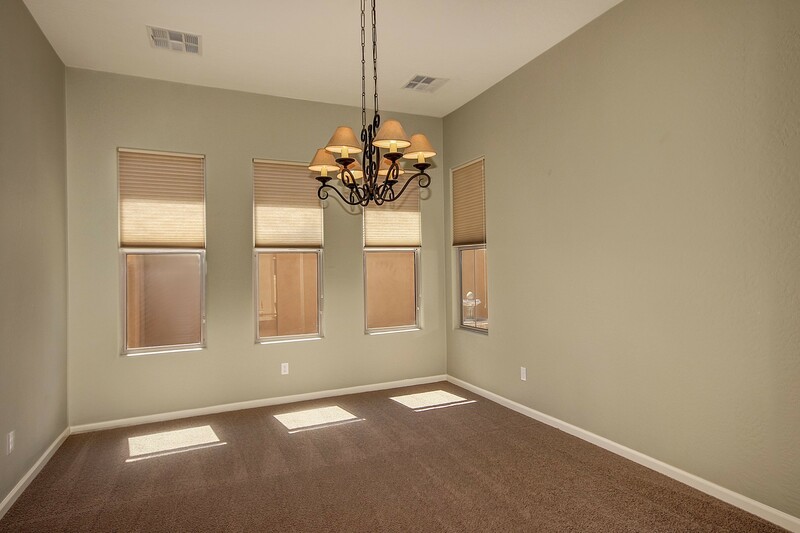 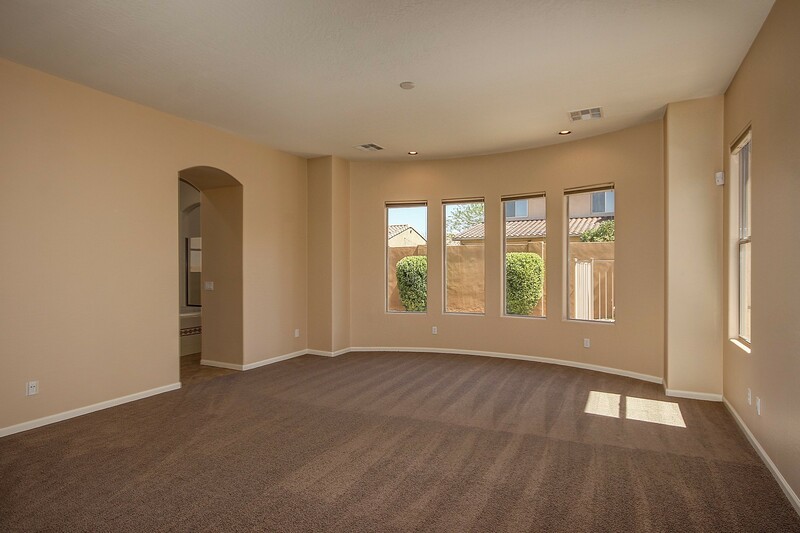 Get away from it all in your spacious master retreat with bay windows for sitting area and enjoy your favorite music anywhere thanks to speakers throughout. 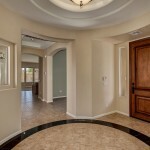 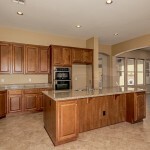 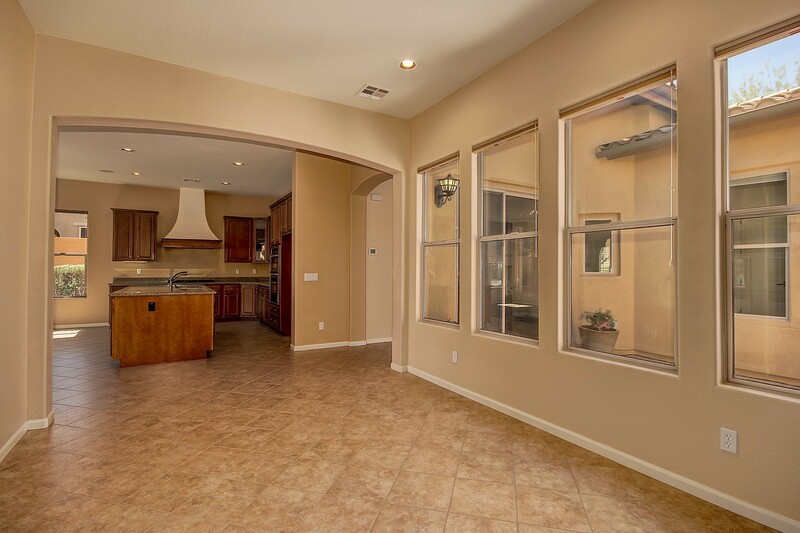 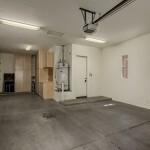 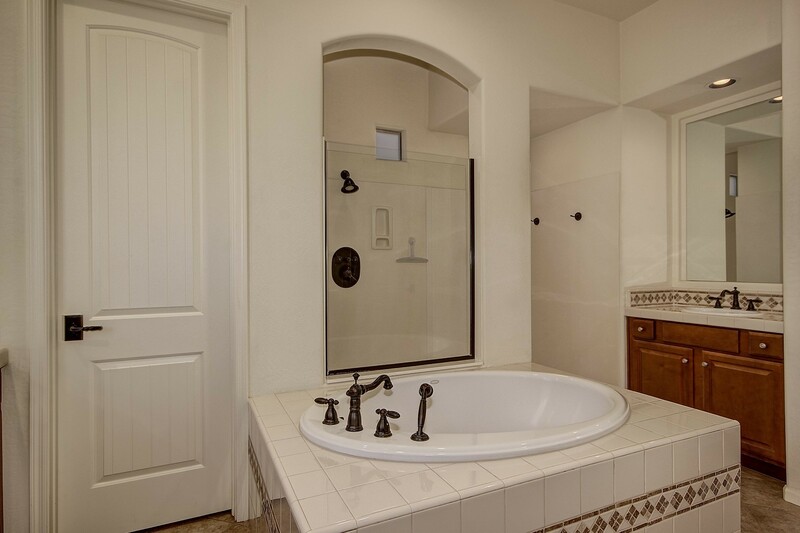 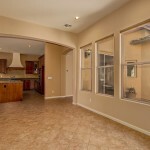 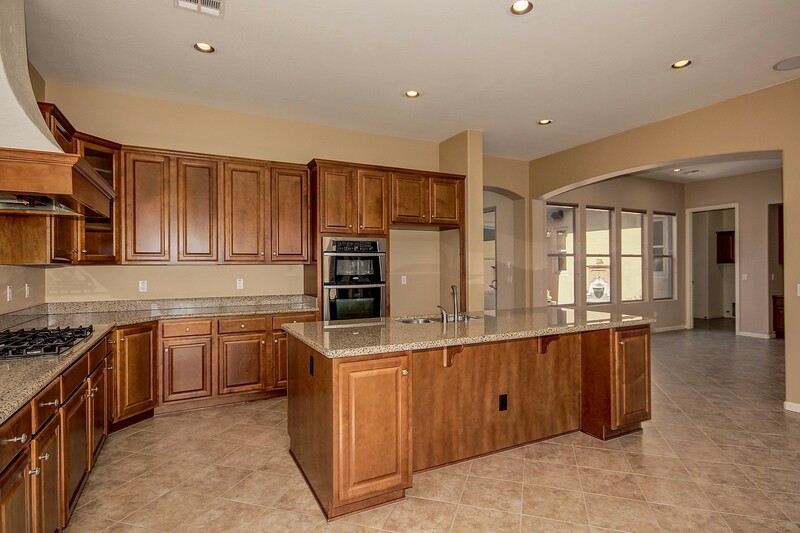 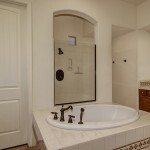 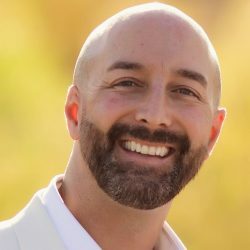 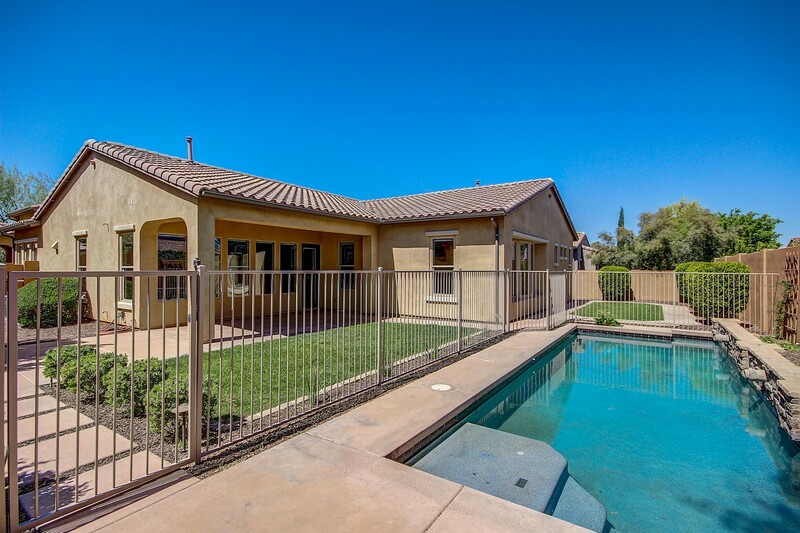 Single level Camelot home for sale in Sonoran Mountain Ranch by north Peoria Realtor Andrew Robb.